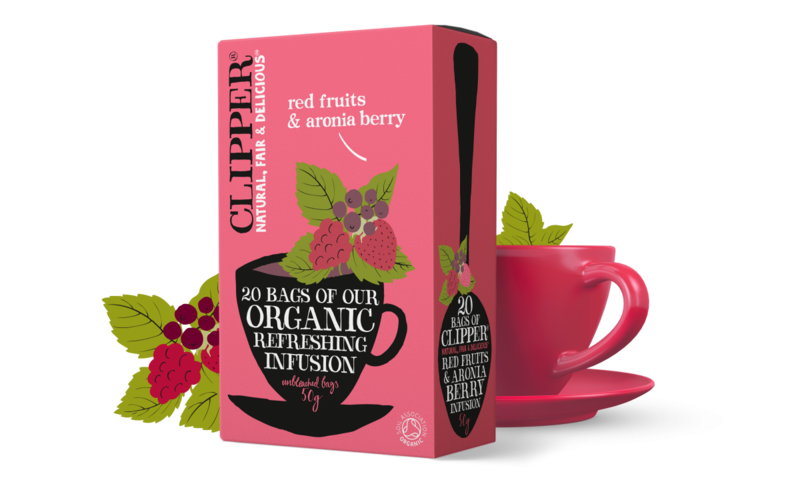 A well balanced and deeply refreshing infusion that delectably combines the fruity taste of hibiscus and rosehip with raspberry, strawberry and aronia berry. 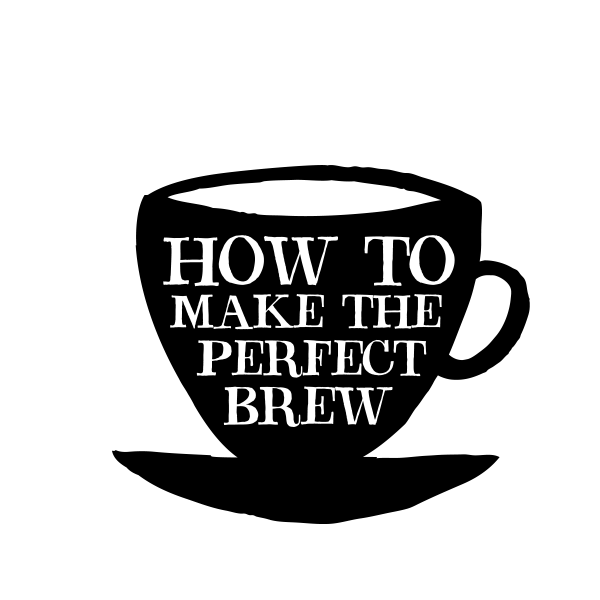 Naturally caffeine-free. Hibiscus* (45.5%), Rosehip* (17.5%), Liquorice root*, Nettle*, Aronia Berry* (5%), Natural Flavourings, Pineapple*, Raspberry* (1%), Strawberry* (1%). 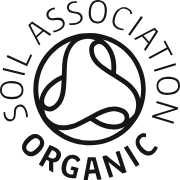 *Organically Grown Ingredient. 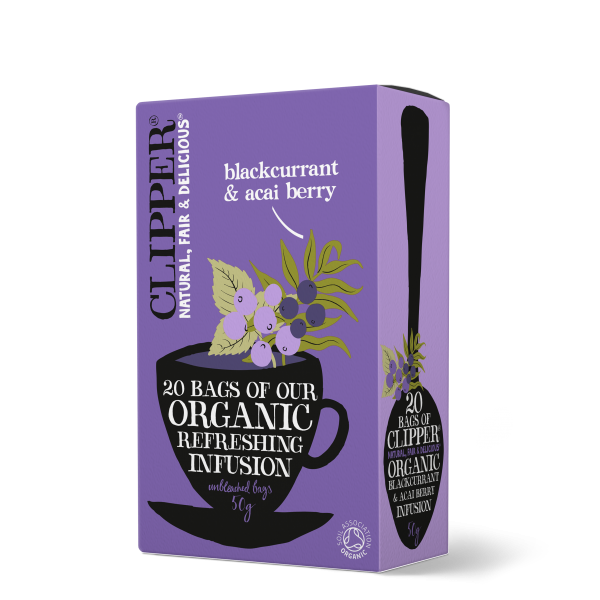 A deeply fruity and refreshing infusion superbly blended with hibiscus, rosehip, acai berry and the delicious and distinctive taste of blackcurrant. Naturally caffeine-free. 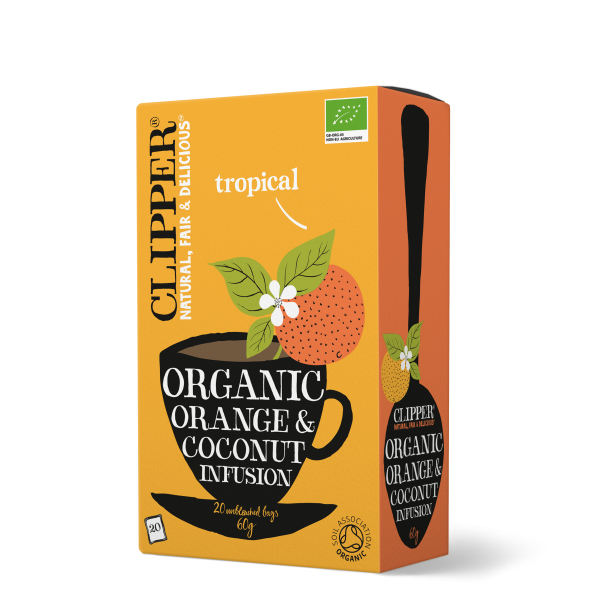 Taking fruit infusions to a new flavour intensity, our delicious, fragrant, orange and coconut infusion delivers a sharp tang of orange and the rounded creaminess of coconut. Naturally caffeine free. 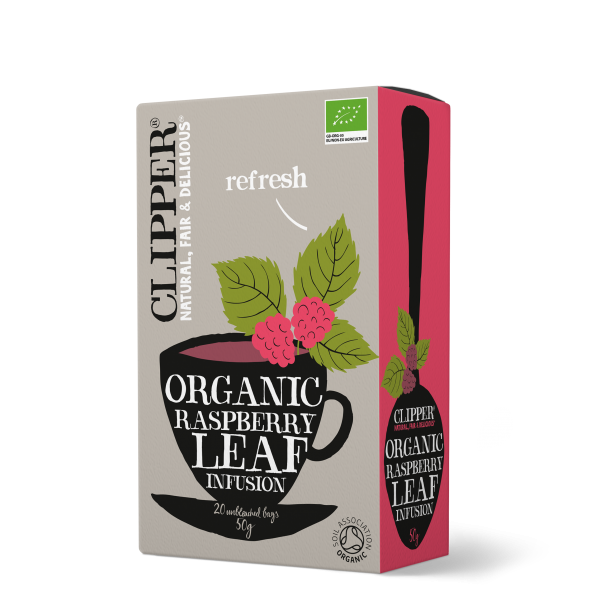 A refreshing, distinctive and delicious blend of raspberry leaf and other natural herbs.